Look out! A scammer is about! Last Friday, September 1st, we were invaded by a cheerful, resourceful but rather stupid gang of scammers, apparently determined to clean us out of any valuables in sight. 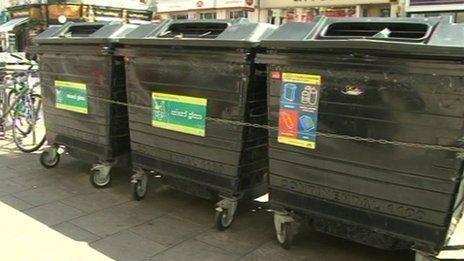 So look out for them.They appeared in a silver BMW, greeted me with cheerful familiarity declaring they came to repair a leak – later seamlessly changing the story to tracing a source of bad smells under contract to Southern Water. (Next time they may switch to a different story to suit the circumstances). Our local historian Richard Hawkes found an interesting item in the ‘Brighton and Hove Stuff’ shop on Western Road. 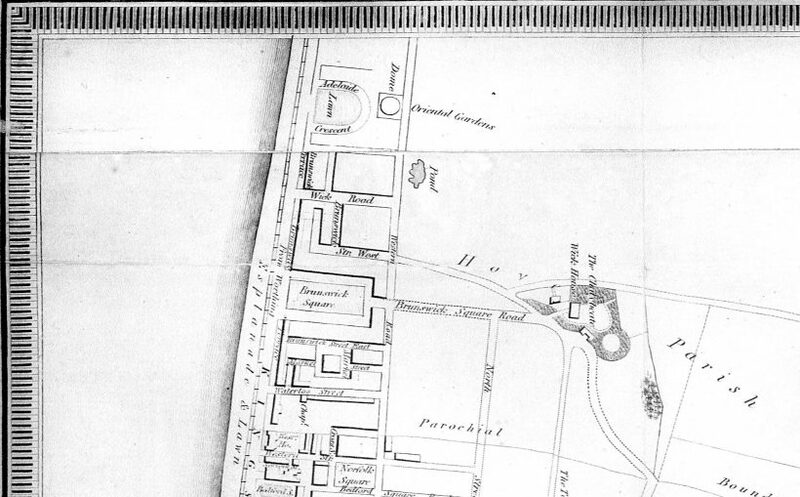 A extract of the map of Brighton published in 1833 in the image. 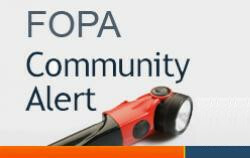 The society publishes a newsletter about once a month. You can read the latest issue below. 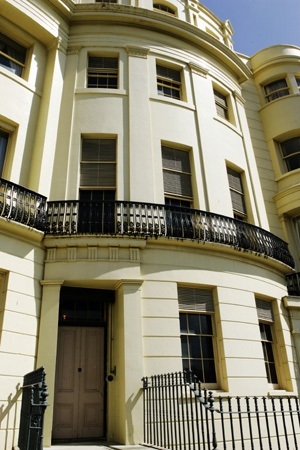 The Grade 2 structure in Adelaide Crescent, which dates back to the 1830s, will be renovated to restore some of its rare and unique features. Construction of the Rampion Offshore Wind Farm is now well underway. 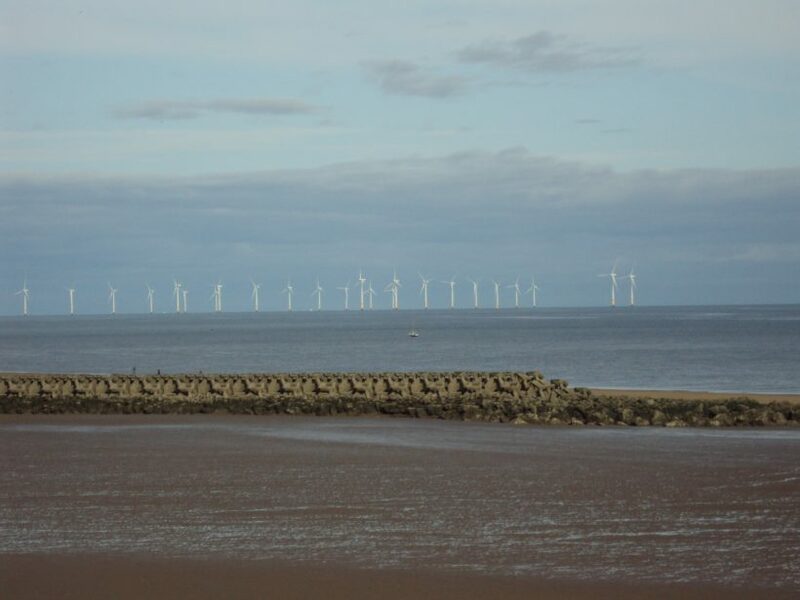 Almost half the 116 turbines of the Rampion Offshore Wind Farm are in place and two mighty jack-up vessels will now work together to install the remaining MHI Vestas V112-3.45 megawatt (MW) models to make up the 400MW project. 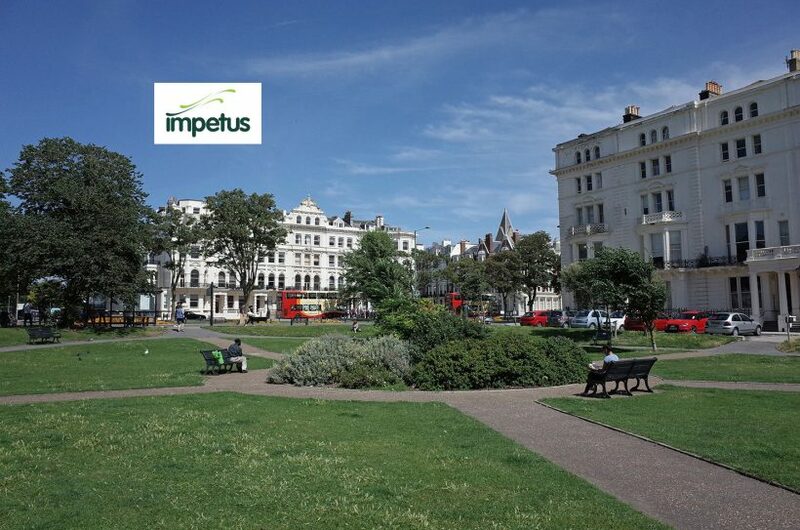 Local charity Brighton & Hove Impetus have arranged with the council to hold a community picnic in Palmeira Square gardens on Saturday 17th June from noon-2pm. Over four weekends in May, artists open their doors to offer work from over 1,200 artists, exhibiting in more than 180 venues across the city of Brighton, Hove and beyond. 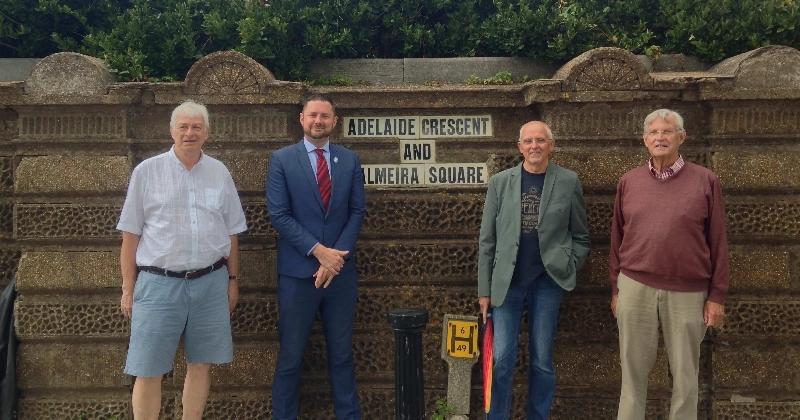 This year FOPA is pleased to announce we have 3 open houses in the Square & Crescent on the brunswick trail (http://aoh.org.uk/trail/brunswick-town/).